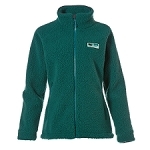 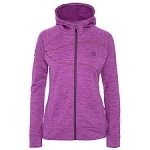 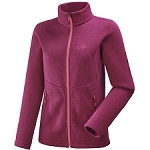 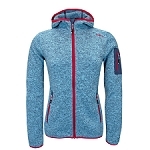 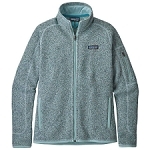 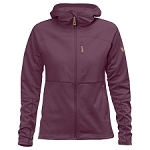 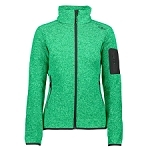 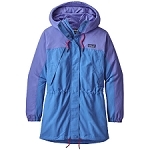 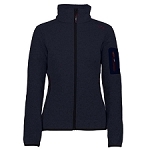 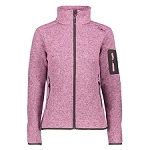 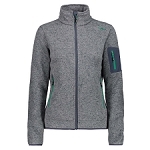 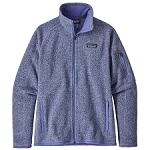 Women's polar fleece from Patagonia. 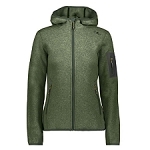 Warm interior with wool aesthetics in the outer face. 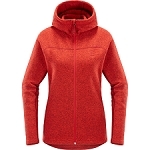 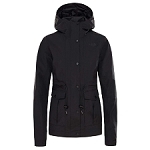 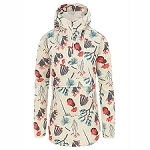 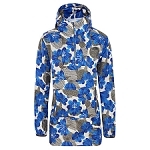 It is versatile and warm thanks to its full front zipper, medium thickness for the end of winter, spring mornings or summer evenings in the mountains. 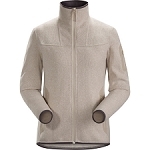 The Better Sweater® Jacket W has been made in 100% polyester fabric with excellent moisture control properties, fast drying and light weight. 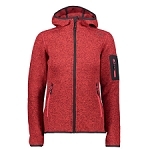 It has a high heat retention capacity. 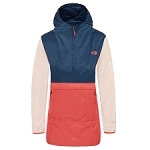 It is ideal for multipurpose use either in nature during weekends or in the city, perfect for leisure time. 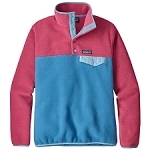 Made in 100% polyester. 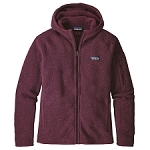 Soft polar fleece with wool aesthetic. 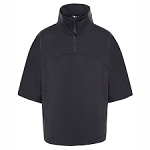 Cuffs, low hem and neck in micro polyester. 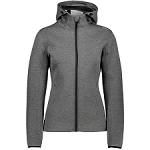 Flat seams that reduce the volume and help eliminate scratches. 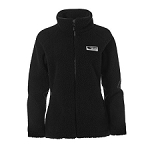 Approximate weight of 453 g.